Residential lots with extraordinary views of the rain forest, the mountains, and the vast blue of the Pacific Ocean are awaiting the construction of custom estate homes. Our architects have designed several luxury homes and are available to help you make your wildest dreams a reality. When you have selected your dream lot, you will have 12 months to create the plans for your spectacular tropical residence and to begin construction. Lots may face the Pacifico Ocean, the mountains, the rain forest or some unique combination. Our architects have already developed several custom designs that maximize the relationship of location, structure, comfort and beauty. If you choose, we will work collaboratively with your architects. Your custom home at Del Pacifico will combine world class architecture, tropical landscaping and spectacular home sites into an unrivaled residential experience. 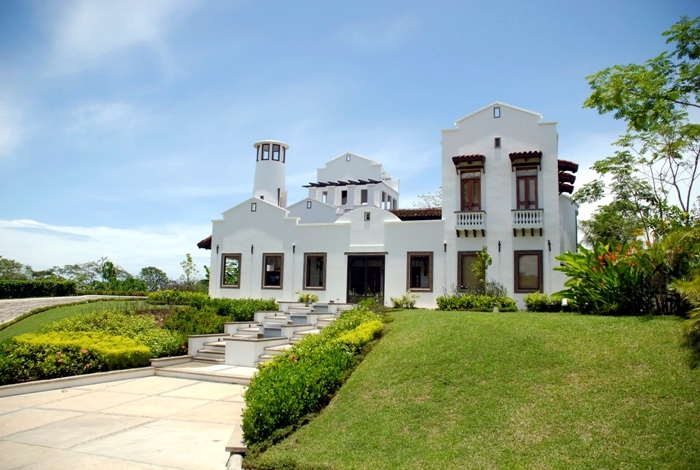 Up near the top of Del Pacifico you will find Casa Guanacaste, an extraordinary home featuring 3,800 square feet of living space. 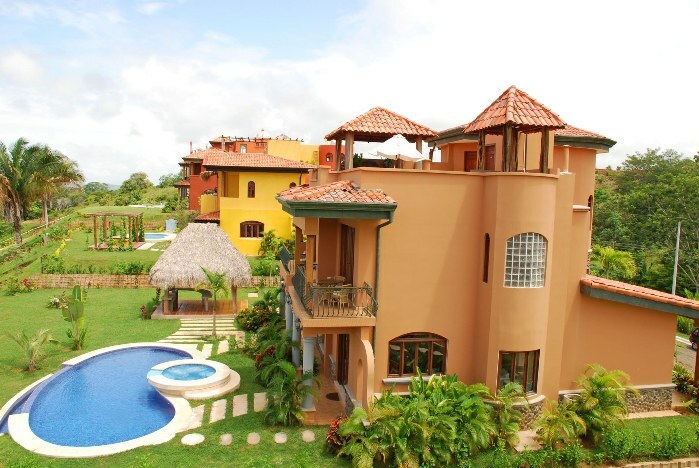 Casa Guanacaste is a 2 level house, currently under construction, facing a verdant valley overlooking the ocean. 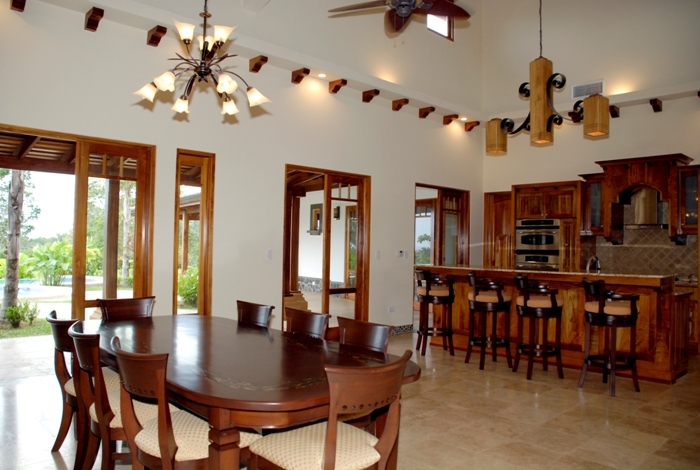 Casa Guanacaste is near completion and just waiting for you to pick the final finishes and add your personal touch. 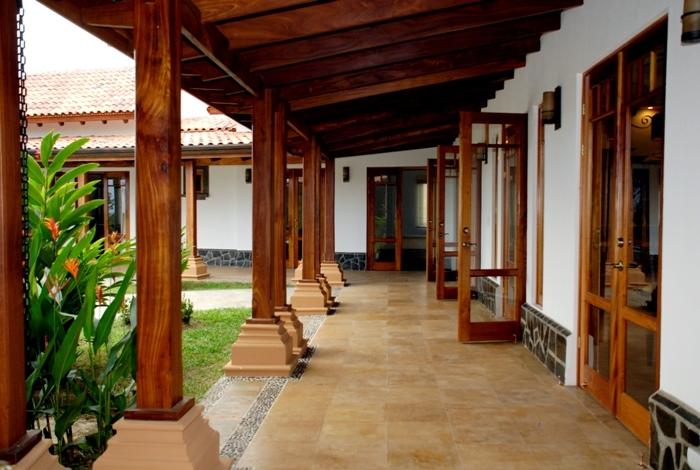 The phenomenal ocean and rain forest views will captivate you as you arrive at Casa Guanacaste. After pulling into the carport, you enter your new home on the second floor and find yourself in a spacious full kitchen and dining room with a half bath to the side near the formal entrance and foyer. Exiting through any of the doors in front of you onto the wrap-around veranda, you will be facing the garden area with private swimming pool and jacuzzi. At the foot of the veranda is an infinity plunge, the perfect spot for watching a Costa Rican sunset. To the left of the plunge pool, accessible from either the inside or outside of the house, you will find the living room. 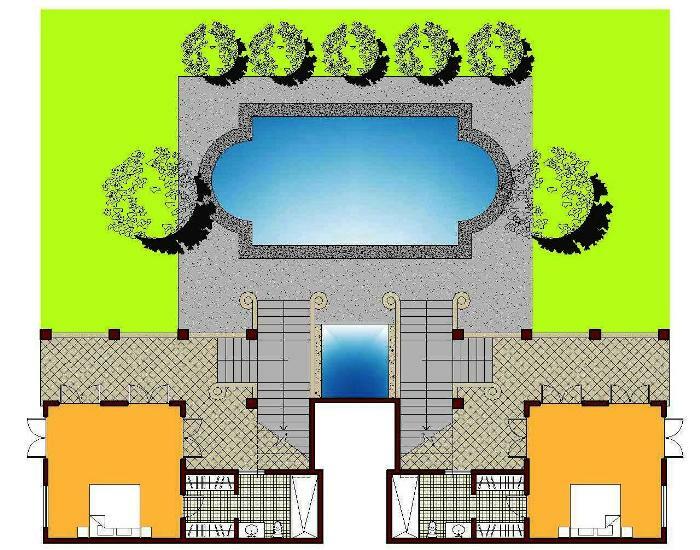 To the right of the plunge pool is an main floor master bedroom with private entrance. This features a spacious bedroom with generous a walk-in closet and large master bath. This floor also contains storage and laundry areas for those longer stays. From the veranda you head down the stairs to the pool, outdoor entertaining terrace and lower level of the house with two additional master suites with spacious terrace areas and private entrances. 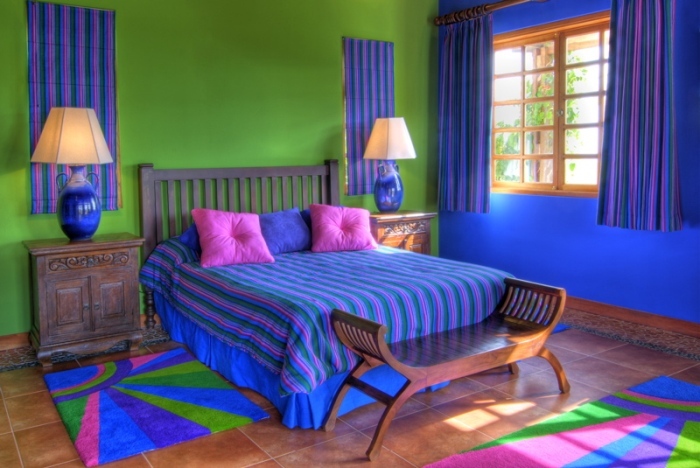 Each suite features a large bedroom, master bathroom & walk-in closet. The perfect second home for entertaining guests!